What Is Laryngeal Cancer Or Larynx Cancer? Larynx is an organ which is involved in many functions like swallowing, talking and breathing. Laryngeal cancer is also called cancer of the larynx, laryngeal carcinoma or Throat cancer. Larynx cancer can develop in any part of the larynx. Larynx cancer may originate from squamous cells which form laryngeal epithelium. Larynx cancer cure rate depends upon the location of the tumor and for this purpose larynx is divided into three anatomical regions i.e. 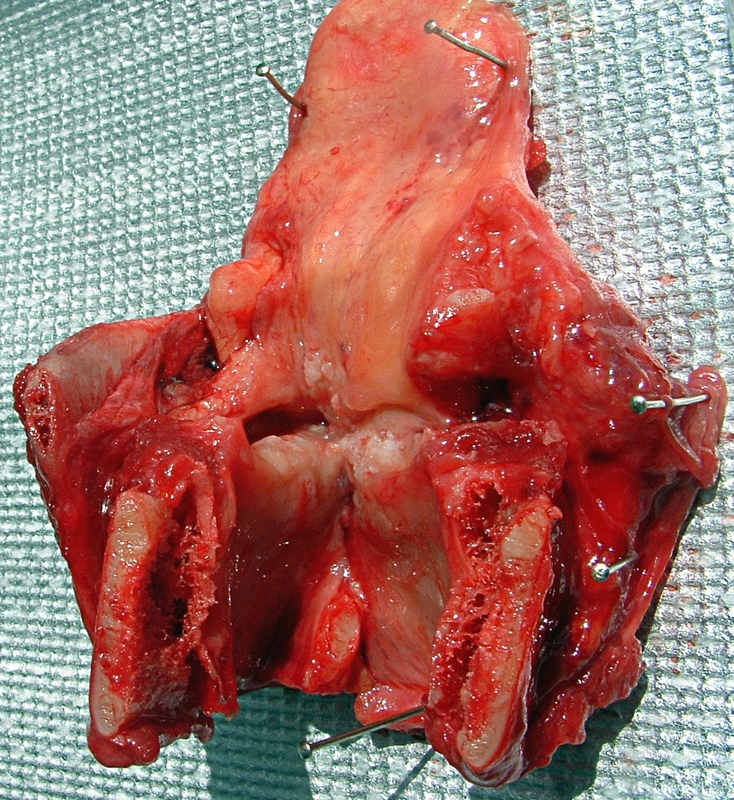 Mostly, the larynx cancer originates in the glottis.Supraglottic and subglottic tumors are less common. Among these, distant metastates through bloodstream to the lung are most common. Larynx cancer is one of the most common head and neck cancers. A risk factor denotes anything which increases the chance of developing cancer. Some risk factors are controlled like smoking while some are uncontrolled such as age and family history. Some factors directly cause cancer while some does not. Among all factors, two factors greatly increase the chance of developing larynx cancer or hypopharyngeal cancer. Larynx cancer needs proper physical examination and diagnosis.